allow you to experience the new MQA audio technology using AudioQuest's DragonFly Red USB DAC, lit up in MQA blue, with its soon-to-be released MQA firmware update. Join us for some refreshments and meet the AudioQuest experts! Join us at 6:30pm for a discussion around file formats, CD & vinyl ripping, music downloads, streaming and networking, storing & backing up your music - and live demo of the new MQA audio technology which is enabling the streaming of high resolution audio for the first time. Cable design is all about damage control. No Cable can make your system sound or look better, they can only cause damage to the original signal. AudioQuest’s perspective has always been to design cables that DO NO HARM! 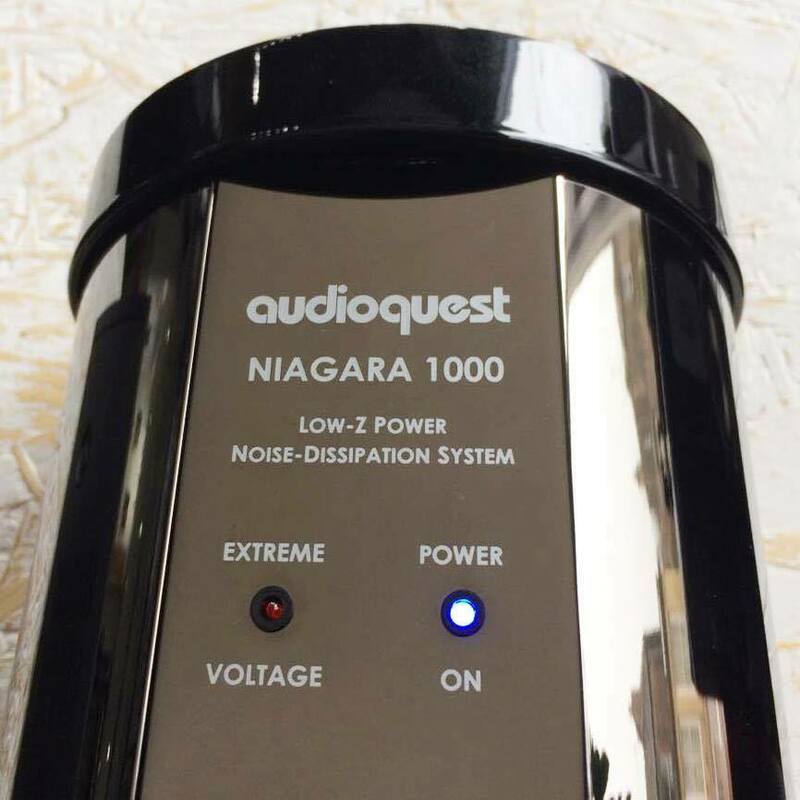 Let us advise you on how AudioQuest's cable technology can maximise your system's performance. 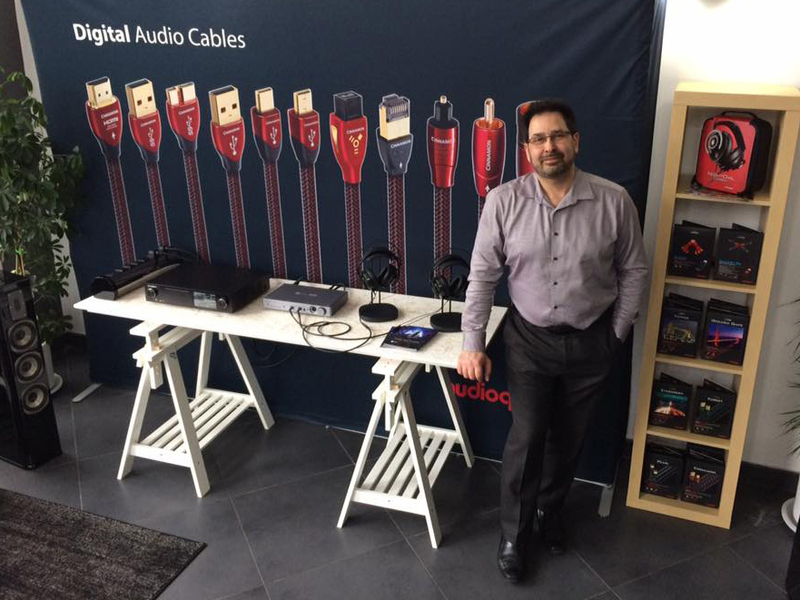 Established in 1980, AudioQuest quickly became one of the world's leading producers of high performance, low distortion cables, and has been the largest cable supplier to the high-end specialist market for many years. They sell a complete range of AV cables & accessories to enhance the performance of your system. 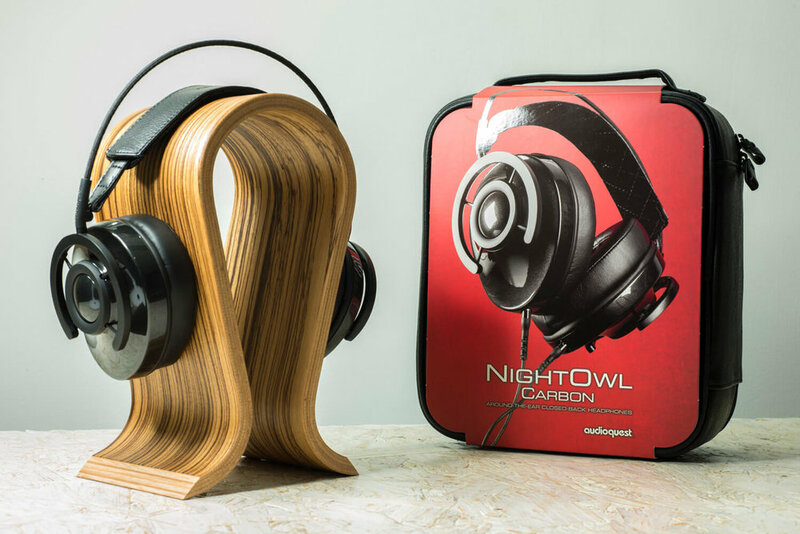 AudioQuest have gone on to expand their portfolio with the NightHawk Carbon and NightOwl Carbon headphones, DragonFly USB DAC + preamp + headphone amp, and the Jitterbug USB data & power noise filter and more.